It’s that time of the year again – time for our International Winter Volunteer Orientation! 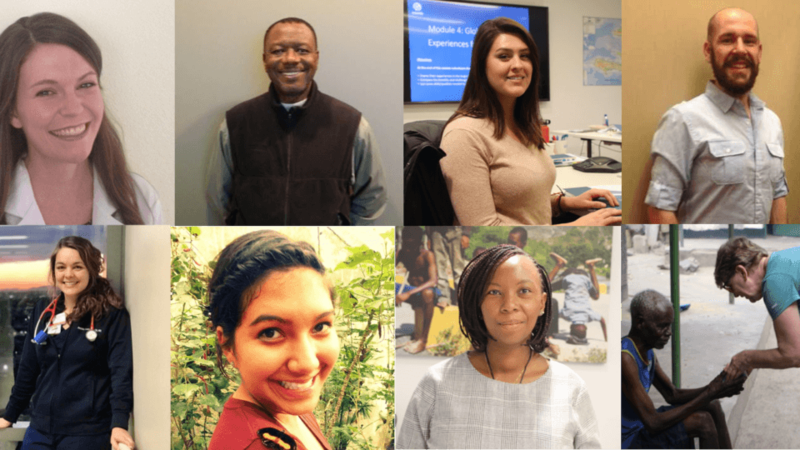 We would like to introduce you to this amazing cohort of volunteers, many of whom will be joining us for our volunteer orientation at CMMB NYC headquarters, in New York! Our volunteers come from all different backgrounds, each bringing their own unique perspectives and skills to the field! Below, you can read their bio’s and start to get to know this year’s cohort. Don’t worry, it won’t be the last you hear of them! We are already so excited to begin sharing their stories from the field. Introducing Our Newest International Volunteer Cohort! 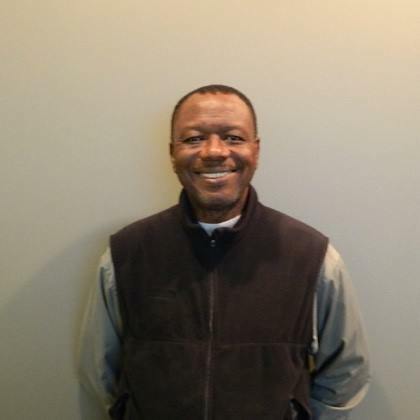 Dr. Adusu is joining CMMB as a supply chain mentor with our Medical Donation Program. He is a Biomedical Research Scientist with over twenty years of professional experience in the Pharmaceutical/Biotechnology industry. He was born and raised in Ghana, W. Africa but currently lives in the United States. His passion for volunteering and traveling has taken him all over the world to provide humanitarian aid. His volunteer work stretches across all continents and across various organizations. He is now excited to work for CMMB, where he can use his professional experience and many years of volunteer experience to help make a difference. 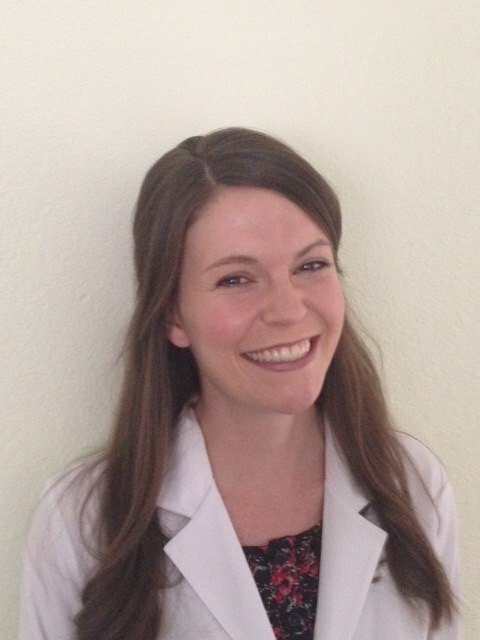 Alyson is a physician assistant (PA) and public health professional who will serve in Mwandi, Zambia. She studied missions and biology at Abilene Christian University (ACU). During her sophomore year, she took a semester off to teach English in Tanzania. While teaching there, she observed the lack of medical care in the community and became interested in healthcare. Alyson then went on to Arcadia University for a dual master’s degree in public health and physician assistant studies. She worked as a PA in pediatrics and women’s health in psychiatry, to gain experience and pay off her loans. 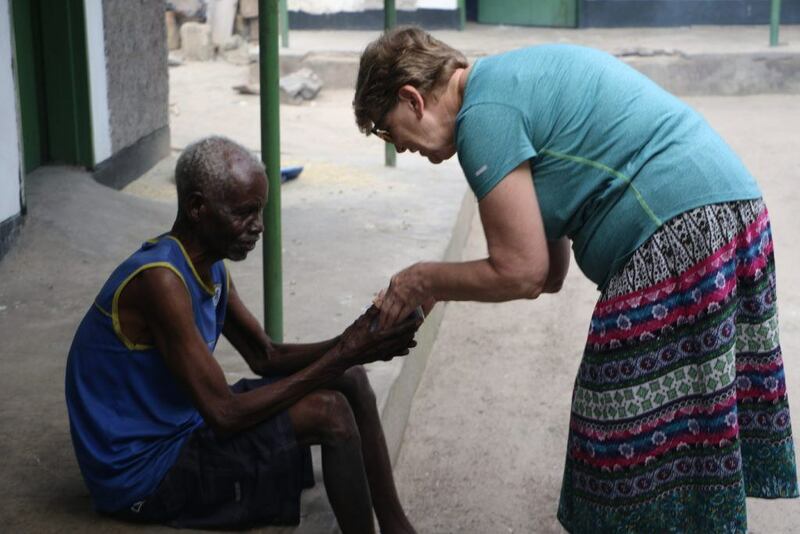 She then spent two years as a Jesuit Volunteer in Tanzania where she supported a local school nurse, taught English and Bible studies, and worked at an HIV/AIDS clinic. Next, she traveled to Haiti and worked at a malnutrition and women’s health clinic for four months. Over the last year she has worked as a family health PA, got married, and began praying for God to lead her family into missionary work. She and her husband, Brian, see these positions with CMMB as God’s answer to those prayers, and they trust that He will be at work in their lives and in the lives of their co-workers and patients in Zambia. 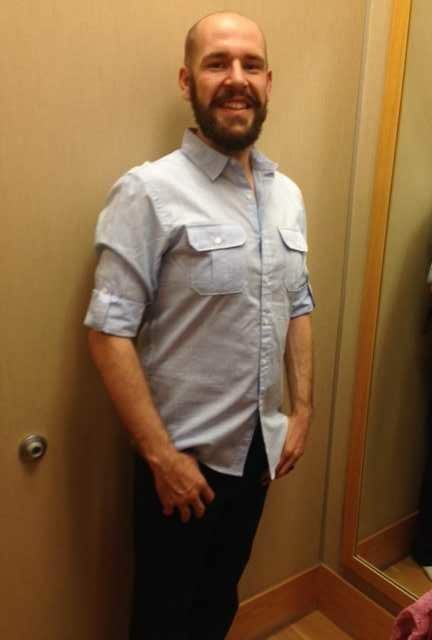 Brian is joining CMMB as an administrator at Mwandi Mission Hospital in Zambia. He pursued a bachelor’s degree in sociology from Texas A&M University and a masters in theology from Fuller Theological Seminary. Currently, Brian is a financial aid advisor at his alma mater. He has seven years of experience in social work case management and compliance for children and vulnerable adults. After concluding his studies and marrying his wife, Alyson Rockhold, he is eager to pursue a life and marriage of sacrificial mission to honor God with his heart, soul, mind, and strength, and to serve His kingdom with his talents, education, and experience. Ruth Kahira is joining CMMB as an Aurora Fellow, serving as a registered nurse in South Sudan. Originally from a Nairobi, Kenya, Ruth comes to us with diverse experience in clinical settings including respiratory, medical assessment, and primary health care units. She received a nursing degree/certification and masters of public health in Australia and currently works in remote areas, specializing in indigenous health. 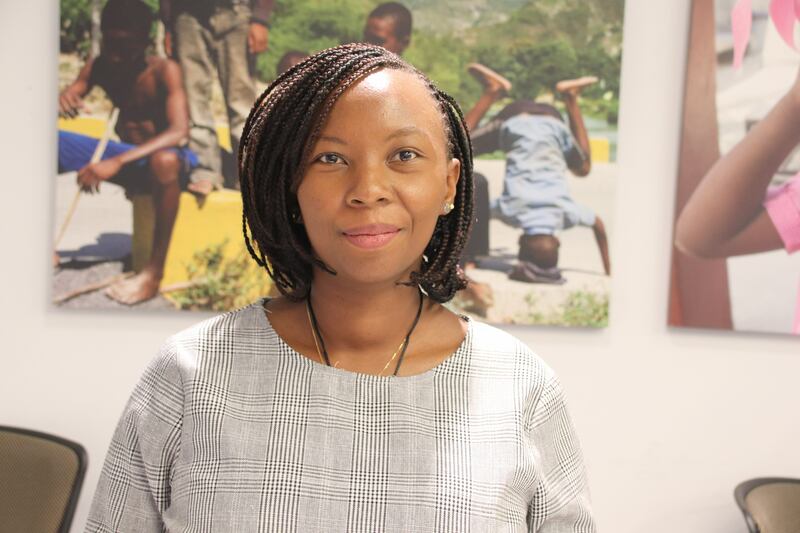 Ruth is interested in maternal and child health as well as disease surveillance and management. In addition to English, she is fluent in Swahili and is in the process of studying Spanish. Andree is joining CMMB as a registered nurse in Peru. Growing up in an intentional Christian community, the People of Praise, she learned the importance of unity, service, and community at an early age. 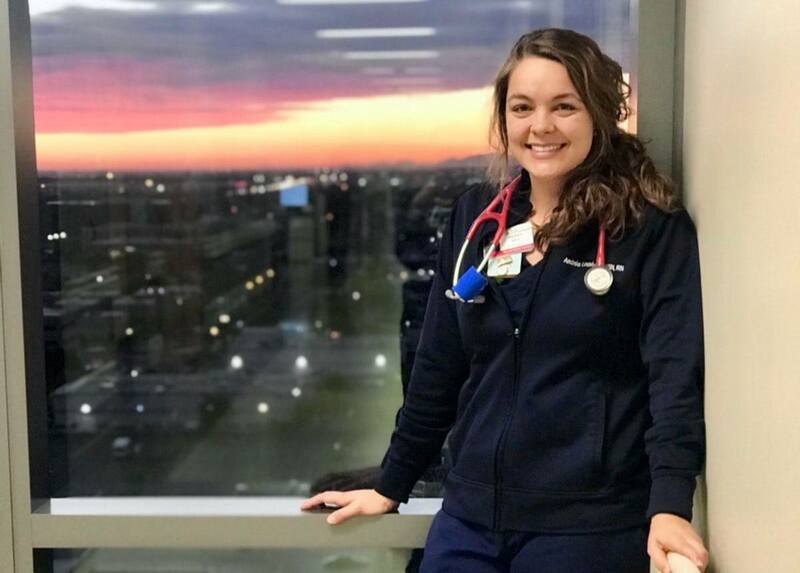 With a desire to “go out to all the nations” Andree pursued and received her Bachelor of Science in Nursing at Saint Mary’s College in Notre Dame, Indiana. After college, Andree moved to Phoenix, Arizona where she worked as a community health nurse, cardiovascular nurse, and psychiatric nurse. She served in the Healing of the Heart and Sharers of the Word ministries with the Franciscan Friars of the Holy Spirit at Grand Canyon State University and throughout the Valley. Over the years, Andree has traveled to serve the Lord and his children in Jamaica, India, the Philippines, Tanzania, and throughout the United States on short term mission trips. She is excited to join our team in Peru for a longer mission. 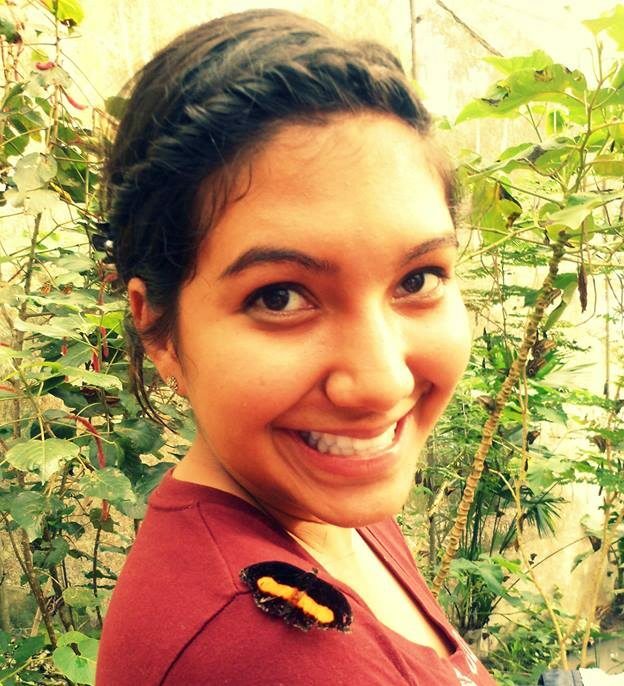 Yamilet Soto is joining CMMB as a registered nurse in Peru. She is 25 years old and lives in Albuquerque, NM. In 2016, she obtained a Bachelor’s degree in Nursing from New Mexico State University and spent her first year as a nurse working in a Progressive Care Unit at UNMH. While studying abroad in 2014, she developed a love for traveling- she has visited 27 countries so far and there are many more on her list. She loves learning about different cultures and exploring different cuisines. International volunteering has been a dream and goal of hers since Nursing School, and she is very excited to serve in Peru! Samantha Hodge is joining CMMB as an Aurora Fellow, serving as a registered nurse in Kenya. She has three years of experience working in emergency and trauma hospital settings and holds certifications in CPR, AED, PALS, and ENPC. She is currently working at Boston Children’s Hospital managing cardiac and respiratory resuscitation. Her international volunteer experience has taken her to serve communities in El Salvador, Nicaragua, Ecuador, Rwanda and Haiti as part of short term trips. Beverly will be joining CMMB for the third time as a hospital administrator and nurse. The first two times she participated in mission trips to Zambia, one in March 2018 and the second in September 2018. She has also had the opportunity to work with Dr. Tom Catena in the community of the Nuba Mountains of Sudan. Beverly is a highly accomplished and visionary nurse executive with widely diversified expertise. She has a proven track record in board relations and community partnerships, while demonstrating cultural sensitivity and an ability to work effectively in multi-national environments. Learn more about our volunteer program!